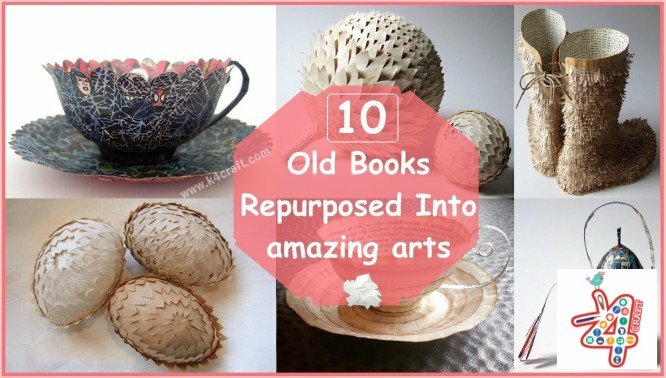 HomeBest Out Of Waste15+ Life Hacks Are Insanely Practical – Everyone Should Know! 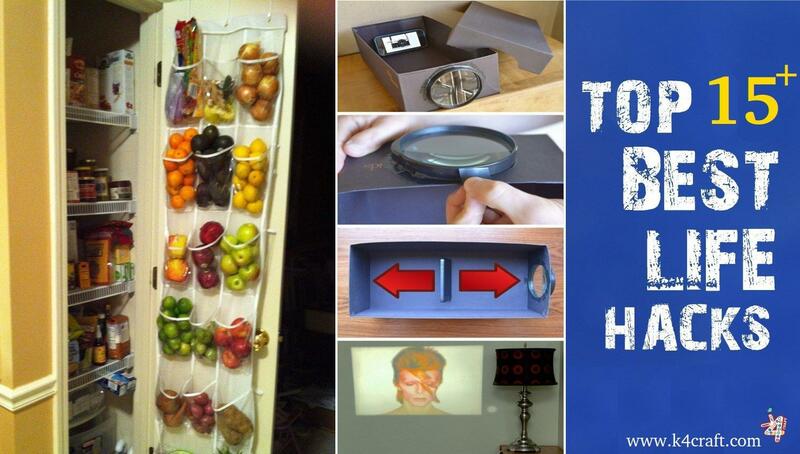 15+ Life Hacks Are Insanely Practical – Everyone Should Know! This awesome collection of life hacks will teach you how to wash quickly legos in washing machine, remove water mark easily, make own smartphone projector at home easily, save space in your luggage and many more! 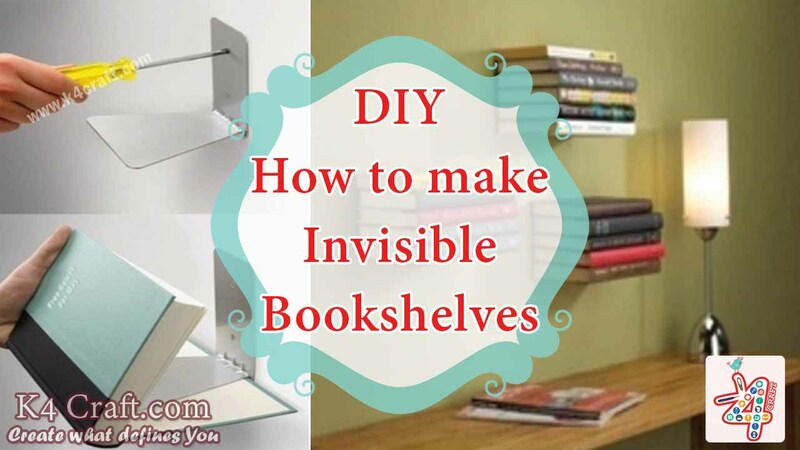 If you’ve never heard of such “hacks,” you’re definitely missing out. 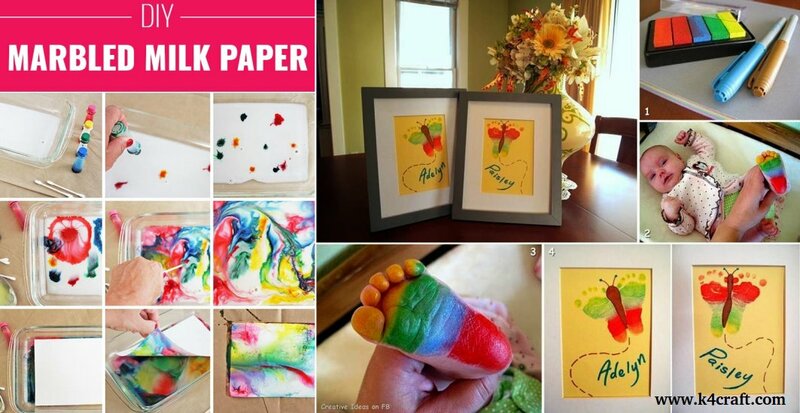 Take a look below for some of the many life hacks such wonderful people have created. I’m sure you’ll find many of them useful. 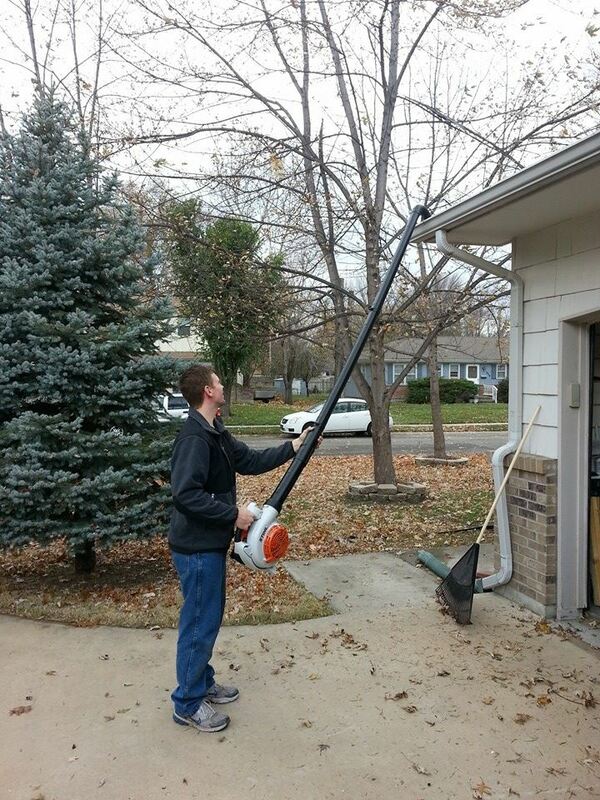 Connect a PVC pipe to your lawn blower! Use an old magazine rack to neatly organize your pans. 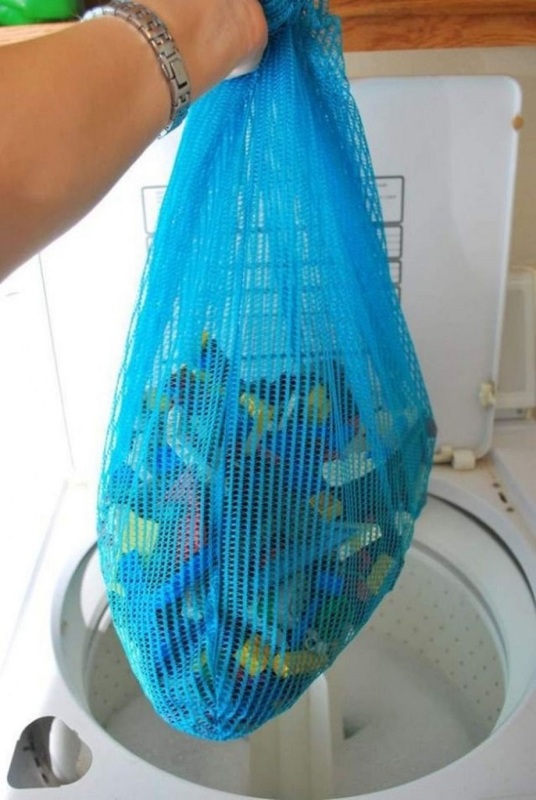 Use a mesh bag to wash the legos! For the people who are coaster-deprived. Use toothpaste to get rid of water marks. 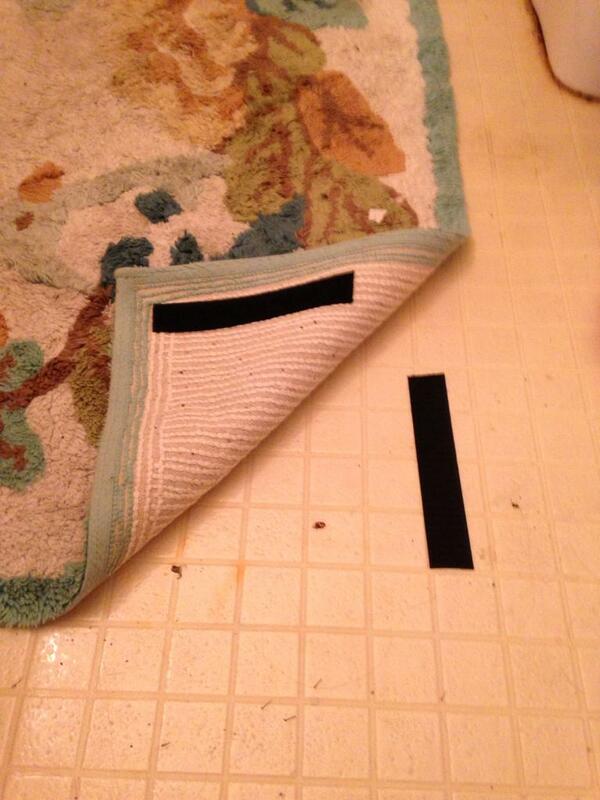 Use velcro strips to prevent your rugs from constantly moving! Now they’ll always be in place: Use velcro strips to prevent your rugs from constantly moving! 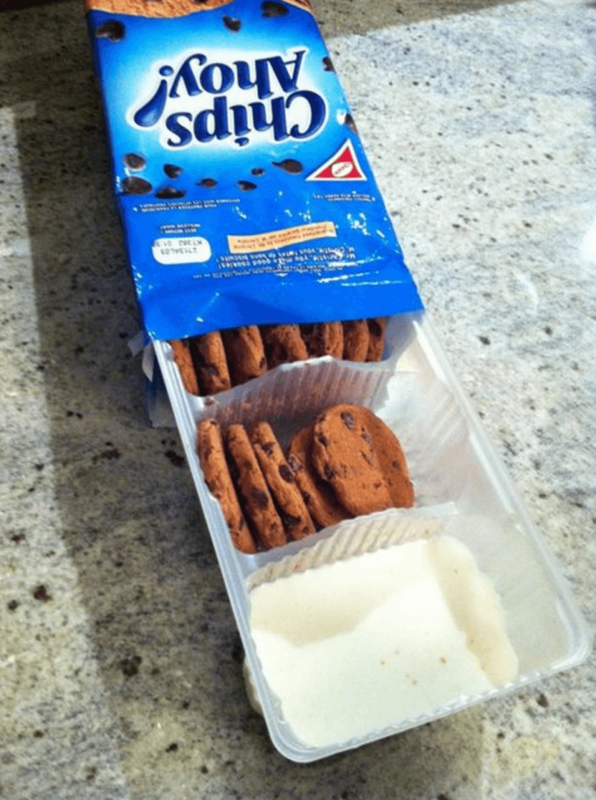 Save your dishes and pour milk into the cookie container.